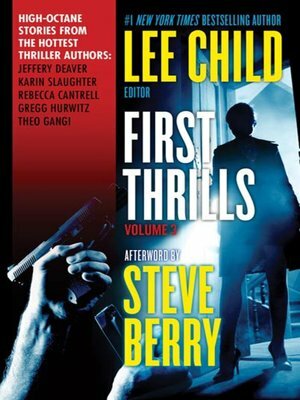 New York Times bestselling author Lee Child and the International Thriller Writers, Inc. present a collection of remarkable stories in First Thrills. From small-town crime stories to sweeping global conspiracies, this is a cross section of today's hottest thriller-writing talent. This original collectionis now split into four e-book volumes, packed with murder, mystery, and mayhem!